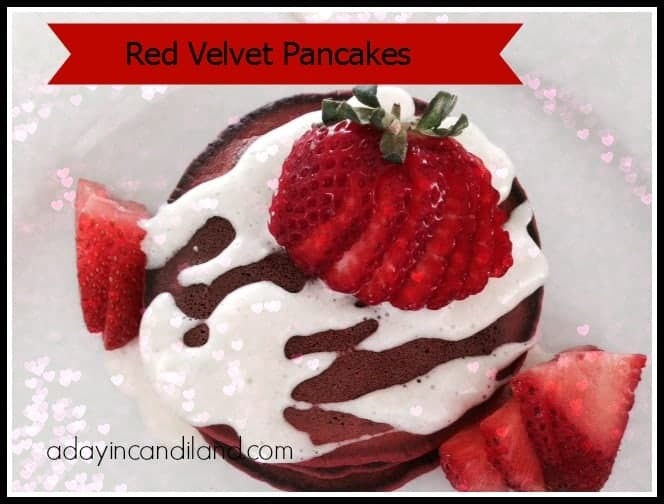 I think Red Velvet Pancakes can be a very romantic breakfast. Drizzle some cream cheese glaze on top and add a few strawberries and you have a beautiful romantic treat. Inspired by the classic red velvet cupcakes made into a light fluffy pancake. A fun and romantic Red Velvet breakfast with a cream cheese drizzle on top. 4 tablespoon milk , or as needed. Whisk the dry ingredients in a large bowl. Add the wet ingredients in and stir until clumps disappear. On a heated griddle ladle your batter and heat on both sides. Create the glaze by mixing the cream cheese, powdered sugar, vanilla and milk. Drizzle the glaze and place strawberry's on top. The drizzle adds a little something to the pancakes and this way you really don’t need any syrup. You can even make the pancakes into hearts which is always fun. You can see other ideas on my Valentines Board on Pinterest. 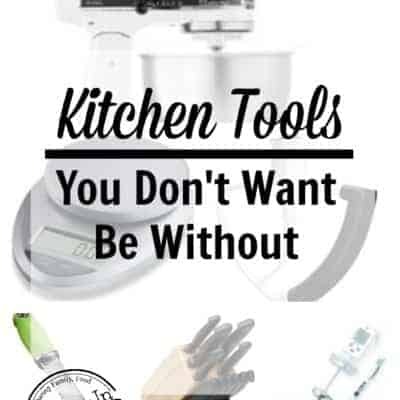 Make sure you sign up for my free email recipe reminders also. You don’t want to miss anything. So if you have missed anything in our 14 day Love and Romance Series, you can find them all here. Thanks Jamie, I will do my best to make it as long as possible. These look lovely decadent! I'll have to give them a try. Thanks Lisa, they are pretty fun. 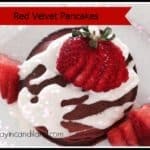 I love red velvet cake, but have never tried it in pancake form! Have you tried making these gluten free? No, but I am sure I will add that to my post calendar. 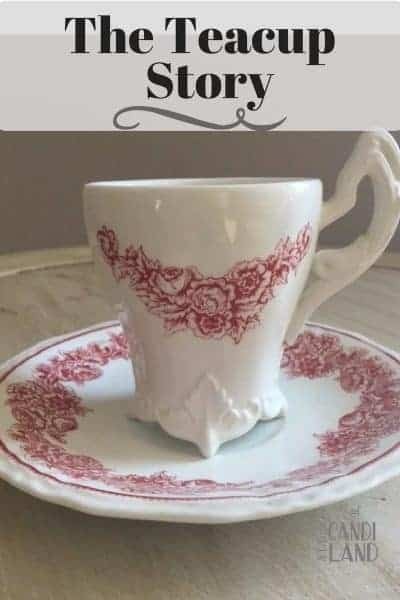 Thats a great idea. Happy Anniversary! These look really good. I'm not a fan of red velvet, but I do love me some pancakes! My son and nephew would be sure to make and enjoy these, though. They don\’t really have a distinct flavor but they taste pretty good and the cream on top is to die for. Yum! Looking forward to trying this recipe! Happy Anniversary! I adore that cream cheese glaze on top! Oh my gosh yum! I love red velvet anything! I must try these!! Just stopping by to say that your post was picked as a feature post this week on Home Matters Party. 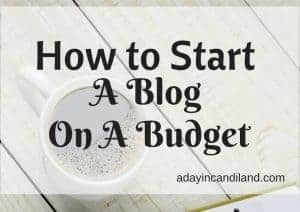 You can find it featured at http://adventuresfrugalmom.com/home-matters-linky-party-69/. While you are there make sure to grab the I was featured button for your sidebar. Congrats and thanks for linking up.